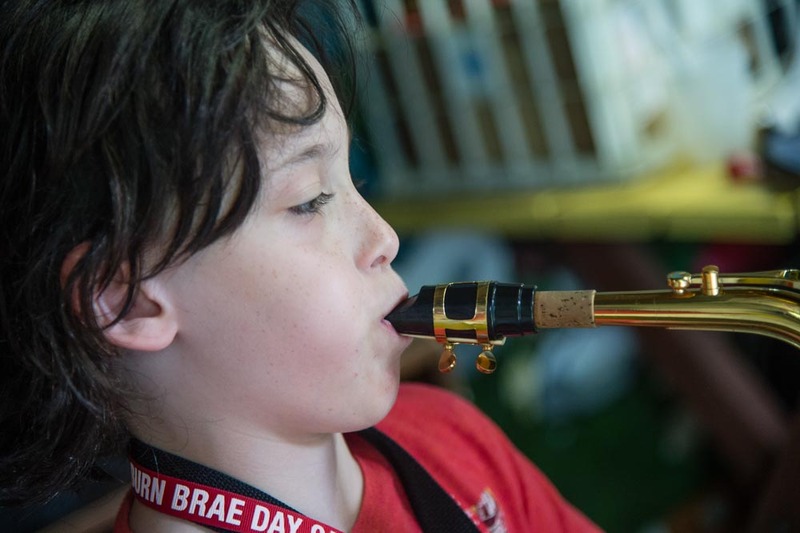 Within our music department at Burn Brae, we can offer your child lessons in the following instruments: piano, brass, woodwinds, recorder, violin, viola, cello, bass, guitar, drums, banjo, and ukulele! 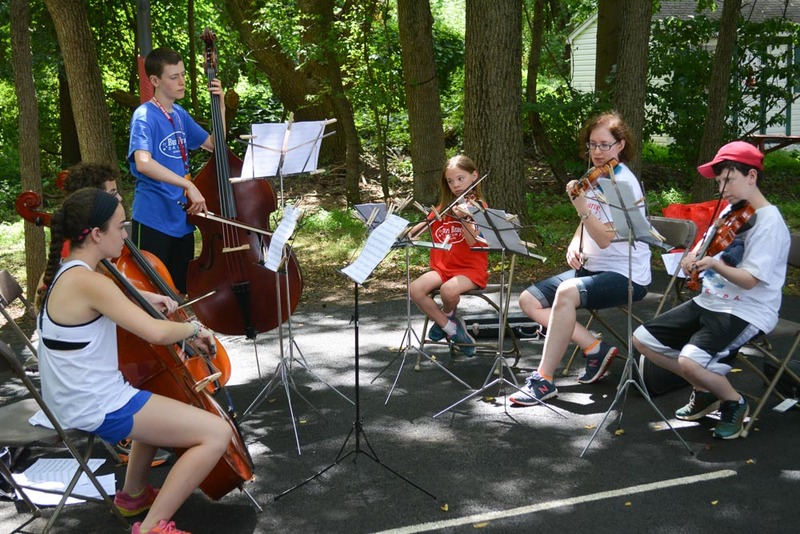 We accommodate all skill levels including total beginners who are unable to read music, as well as those campers who perform with their school orchestras and bands. 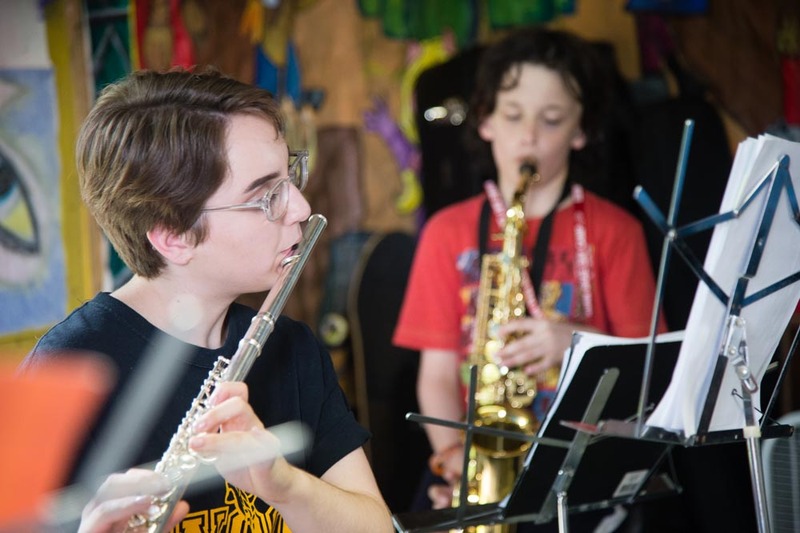 Our classes are taught by professional music instructors who are also recording artists, composers, and performers. 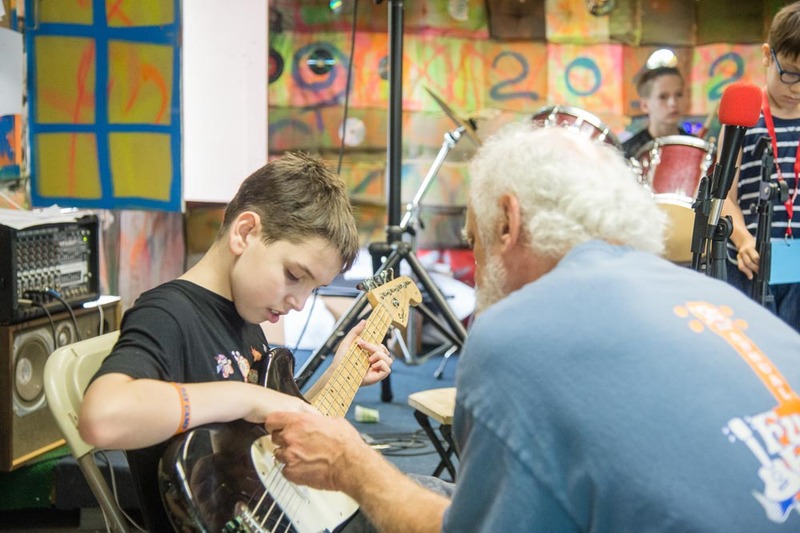 Our lessons are often private, semi-private, or in small groups, allowing for individualized attention. 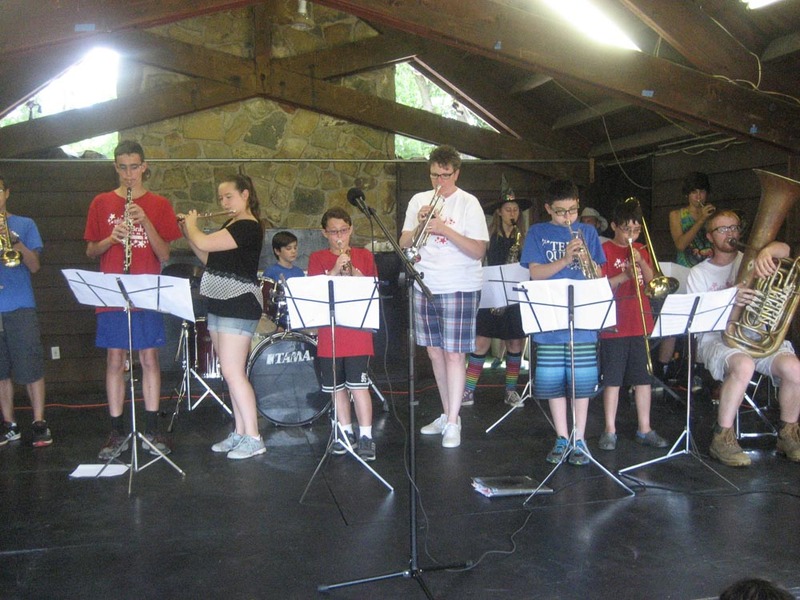 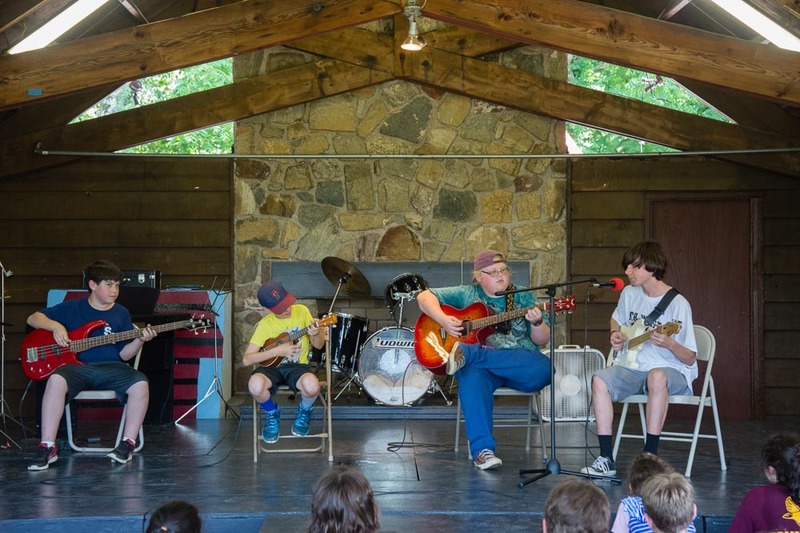 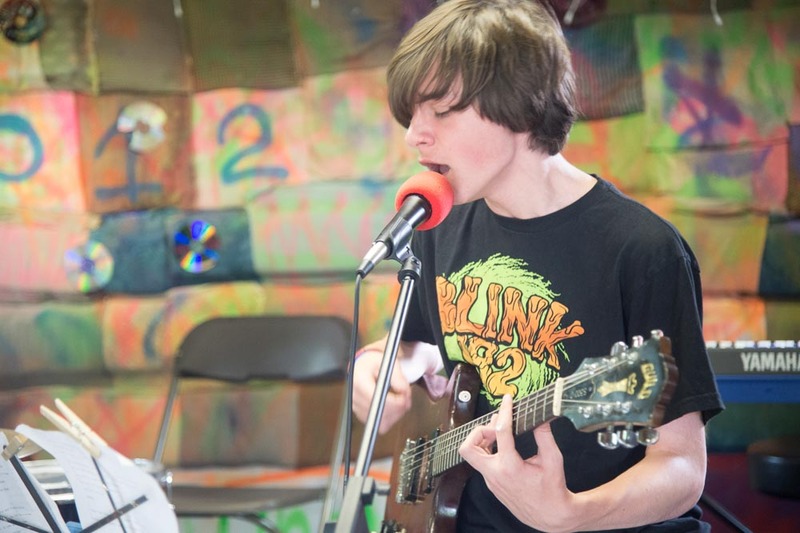 For an ensemble playing and singing experience, our campers can participate in Rock Band and Jazz Band. 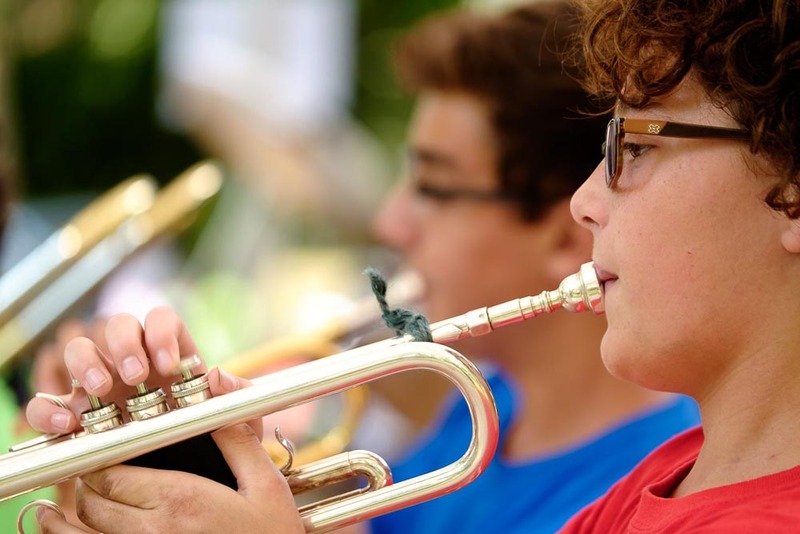 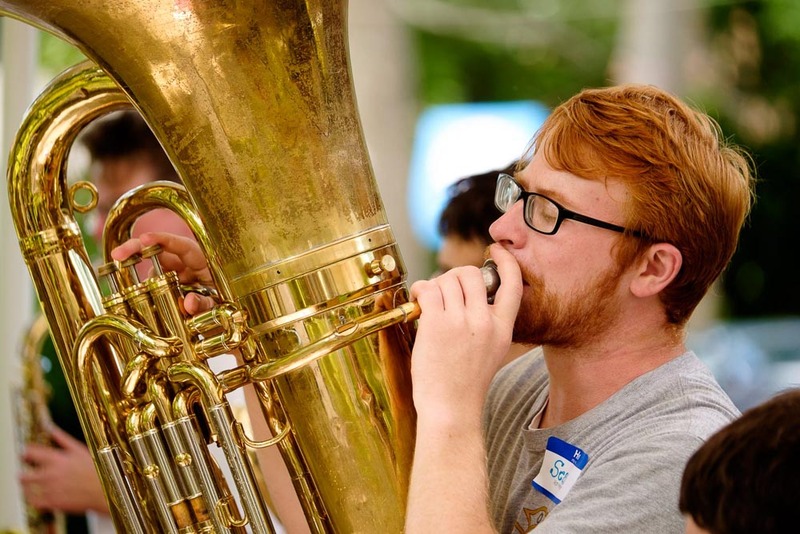 Campers majoring or minoring in musical instruments can perform during the summer and at Arts Fests. 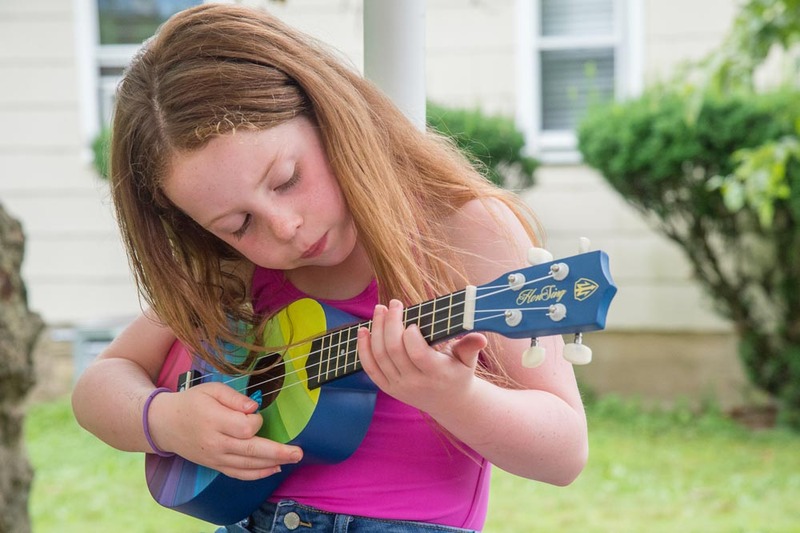 We can accommodate children and their different learning styles by teaching them to read music or simply playing by ear. 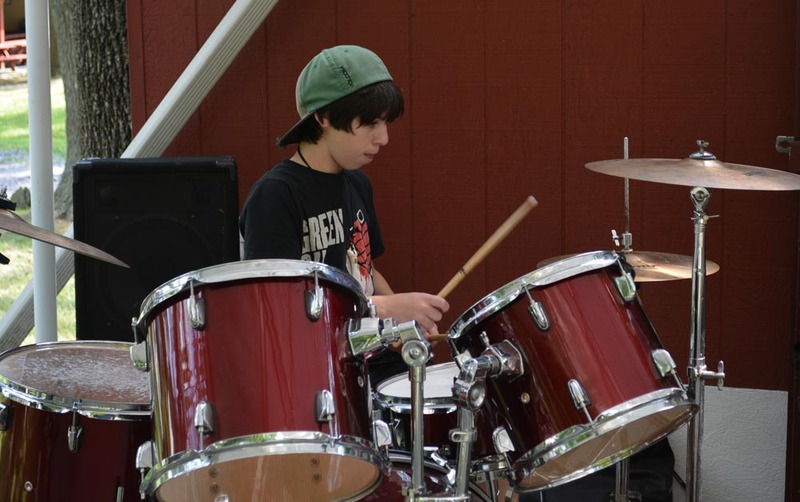 Technology is also part of our music program. 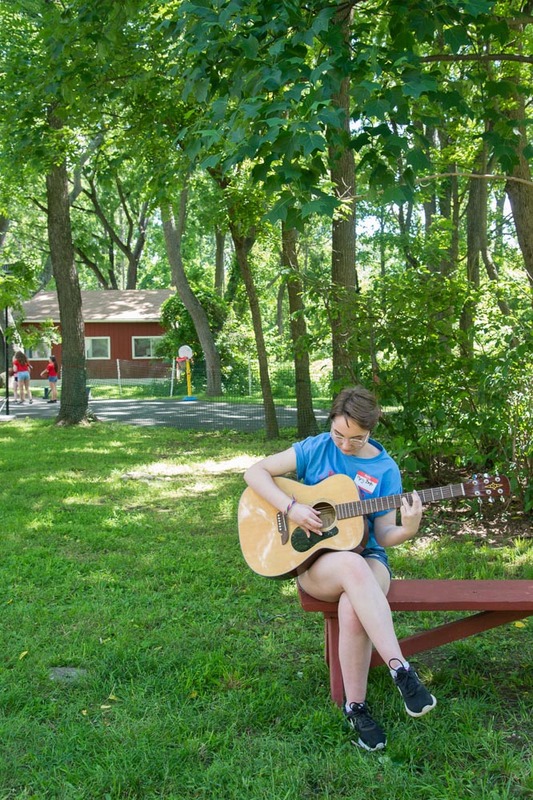 Utilizing composition software, campers can work in our computer lab and compose music using up to 27 different instruments! 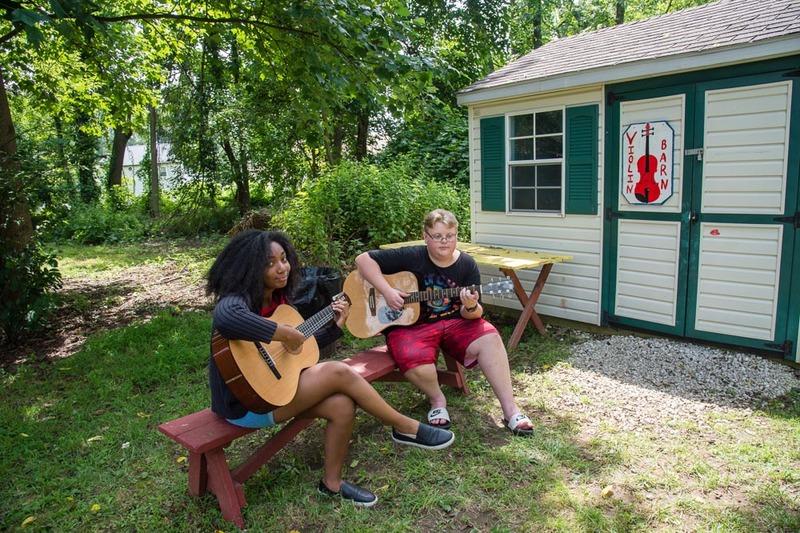 Music lessons are enjoyed in various locations throughout the camp - indoor music studios and quiet, shaded outdoor spaces. 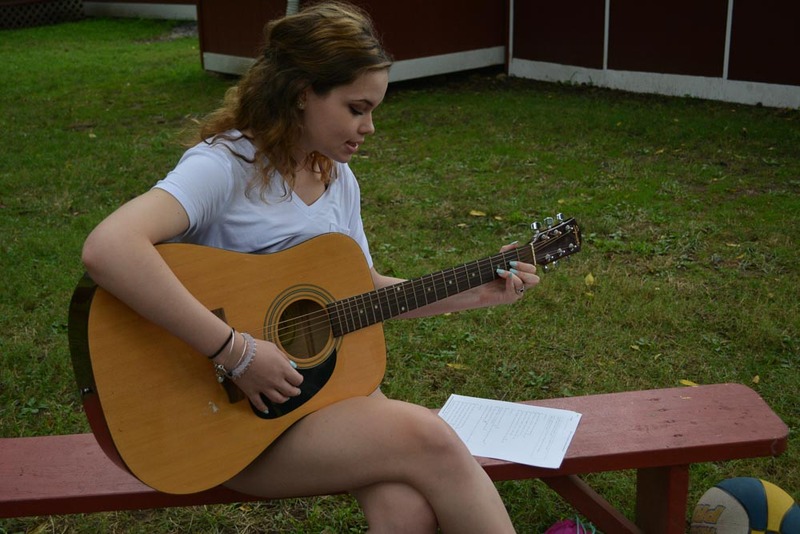 At Burn Brae Day Camp, we cater to all levels of experience; from beginners through advanced in all majors and minors.